I’d say that this is pretty unusual, I don’t always see tree trunks that grow into such a strange shape. I saw this in the past, I just don’t see it often. Anyway, I have no idea how this happens that a tree trunk grows unusual like the one in my photo. It’s funny, because I tried to google this and I did even have difficulties to formulate my questions, even in my native language German. 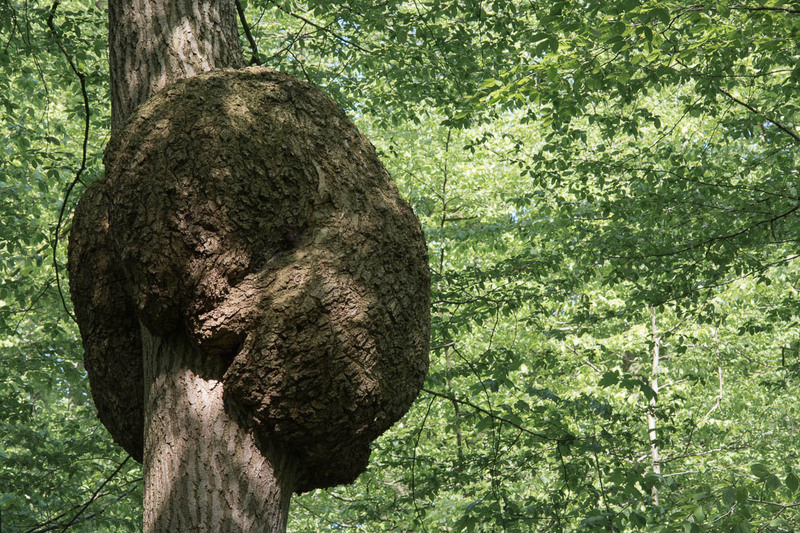 Even if I ask Google for “Trees that grow strange”, I just find pictures of strange trees. However, I thought this photo would fit the recent photo challenge. A good fit indeed Dennis! Have seen similar trees but this one is REALLY odd. [ Smiles ] Yes, that is unusual, but most interesting to look at!